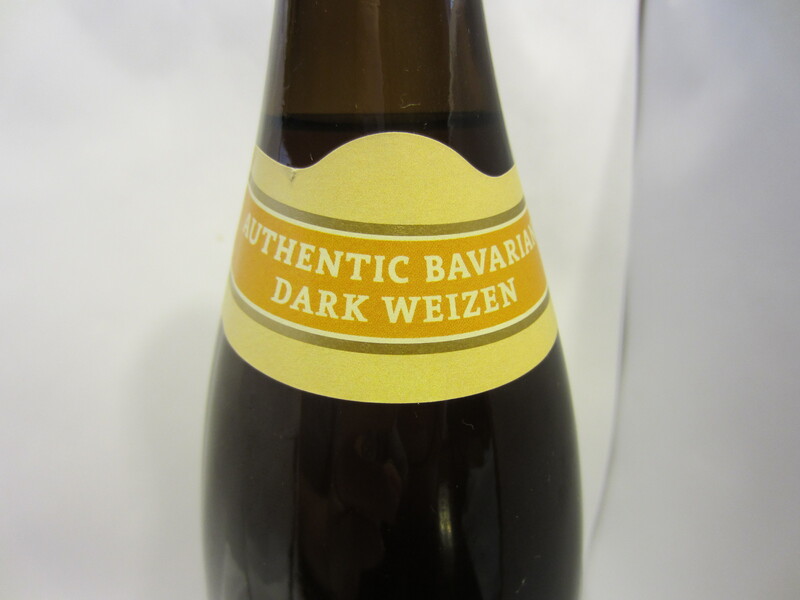 “‘The union of wheaty freshness and dark malt often produces a fullness of taste and complexity’, explains the world-famous English beer commentator Michael Jackson. 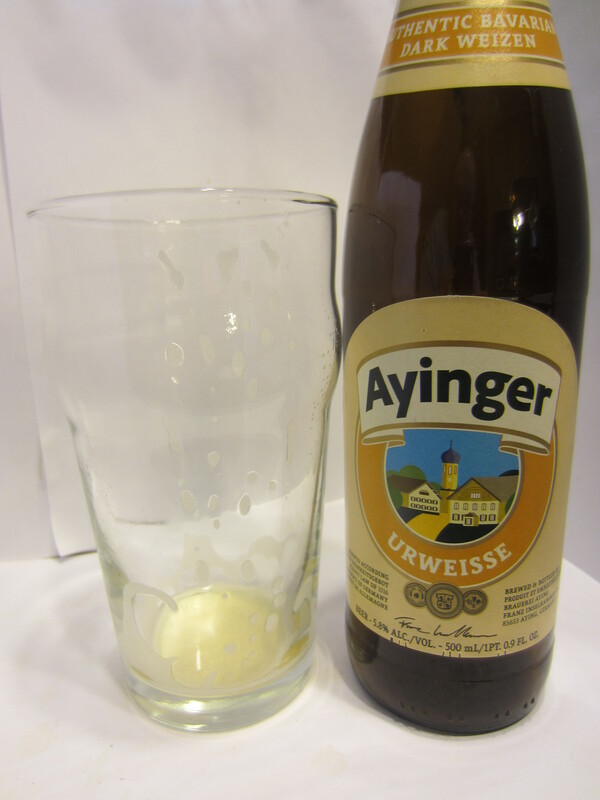 Poured from a 500 ml bottle into my nonic (I know…I need a proper wheat beer glass). The color is hazy brownish-orange. 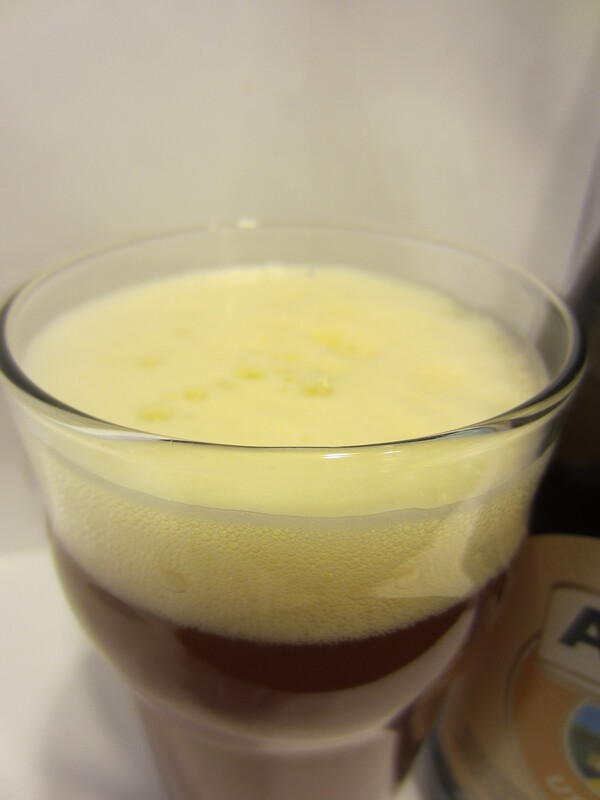 The head is nearly white and foamy, settling quickly. 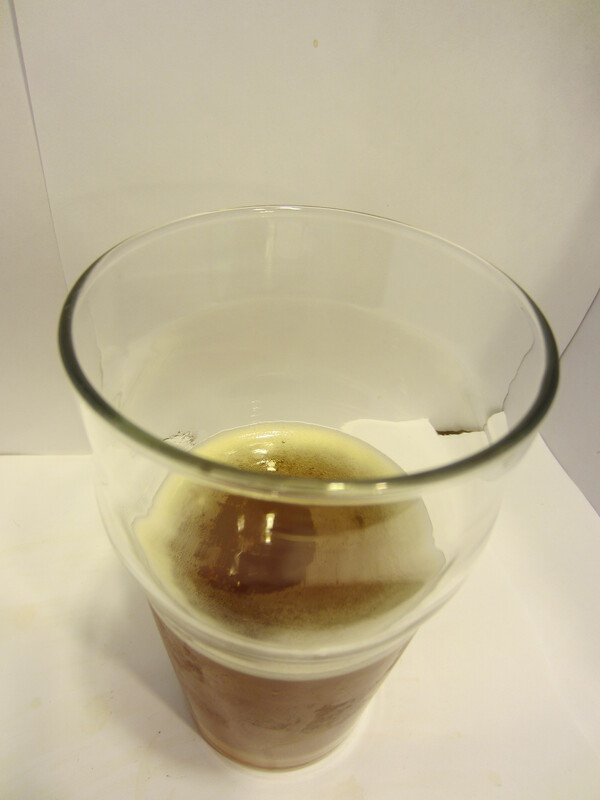 Little lacing is left on the glass. Sweet smelling, with some dark fruit malts, nutmeg/banana spice, and bready yeast. Medium-thick bodied, very rich mouthfeel going down, finishing with some bitter harshness. The flavor begins pretty well in line with the nose, and finishes dry. The aftertaste transforms into a slightly salty, bread/cracker grain quality. 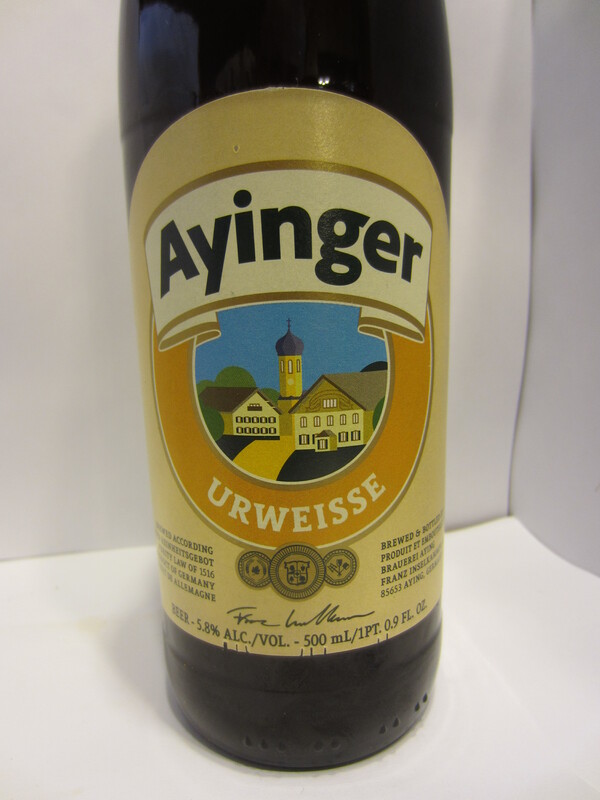 i recently tried the Ayinger Bräu Weisse. This was definitely one of the best hefeweizens I’ve had and it was only about $4. If you like this style, I would recommend checking it out. 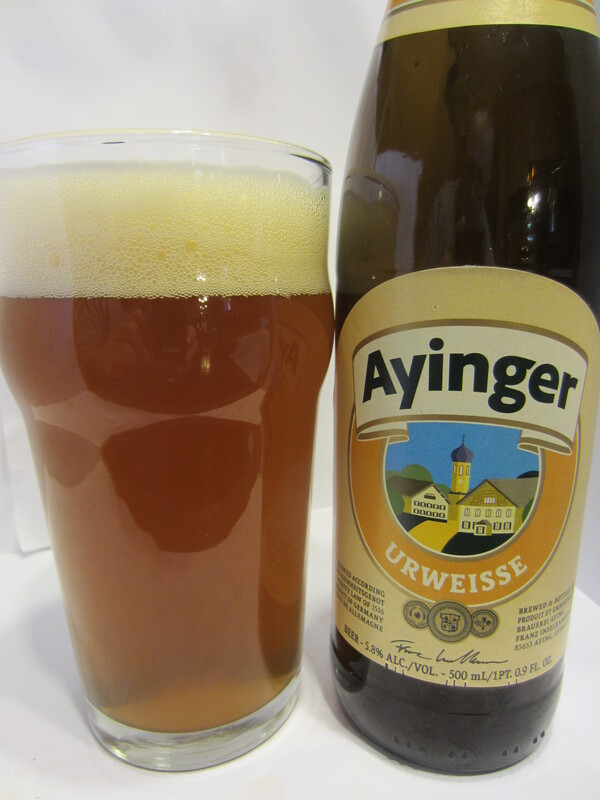 You can read my review at http://headoverbeers.wordpress.com/2013/05/23/ayinger/ if you’re interested. Thanks, I’ll try to find a bottle.